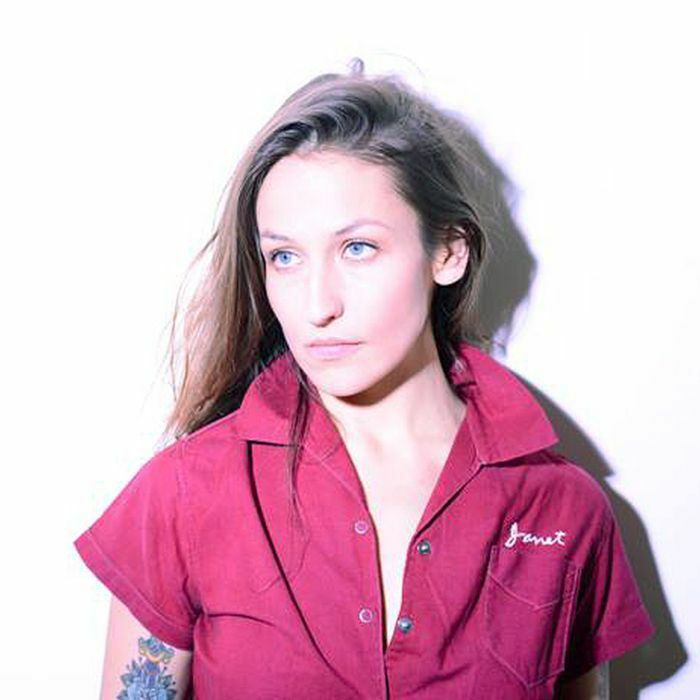 Byrdie readers, allow me to introduce you to your newest beauty crush: Domino Kirke. Sound familiar? You might have noticed the same last name, pouty eyes, and waist-length hair on Kirke's famous sisters: actresses Jemima (aka Jessa on Girls) and Lola (of Mozart in the Jungle). But Domino is an enigmatic celebrity in her own right. For starters, she's an incredible indie singer in New York City who was signed to Andre Levins’s label, Fun Machine, as a teenager and has been making ethereal beats ever since. If having an angelic voice weren't enough, Kirke is also a professional doula. In 2009, she co-founded her own doula business, Carriage House Doulas, which helps women around the country give natural home births. Um, can you say multi-talented? Kirke's unique career path, combined with her English and Iraqi heritage, has given her some amazing beauty know-how (like where to find the best organic dry shampoo for $12 and which brand makes the market's best all-natural face oil). Curious to see how NYC's coolest indie musician keeps her natural beauty game on point? Just keep scrolling. DOMINO KIRKE: "My mother blessed me with the good-hair, -skin, and -nail gene, so I'm pretty low-maintenance. But when I travel, I just bring coconut oil and use it everywhere. I don't have very thick hair, so I don't wash it very much. 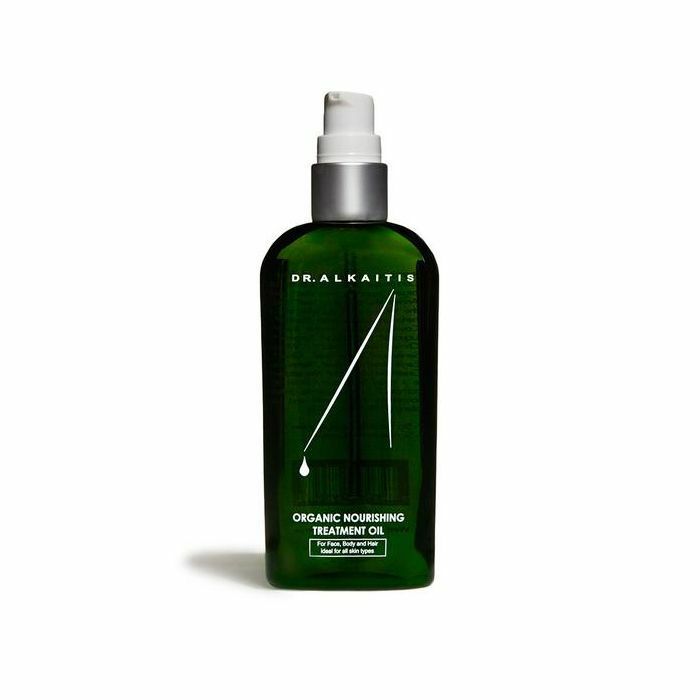 I love dry shampoo powder on the go and when I'm attending births. 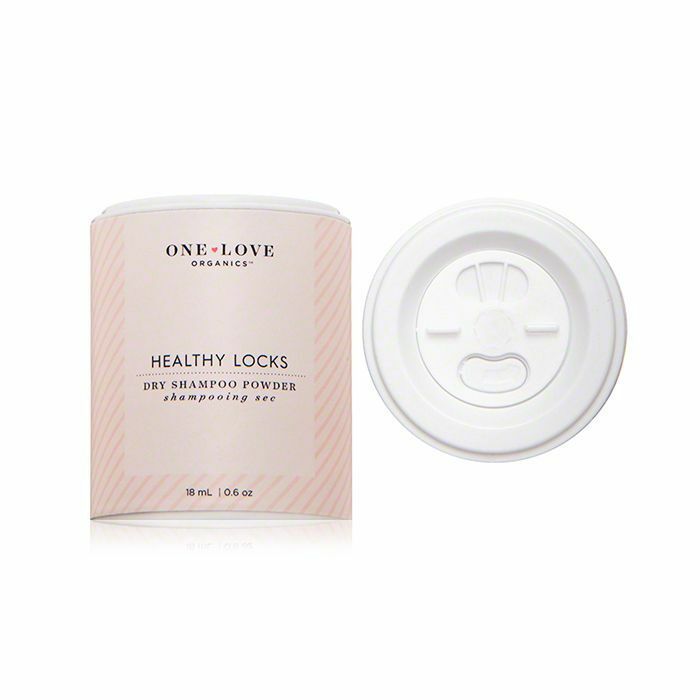 One Love's Healthy Locks Dry Shampoo ($12) is my favorite. 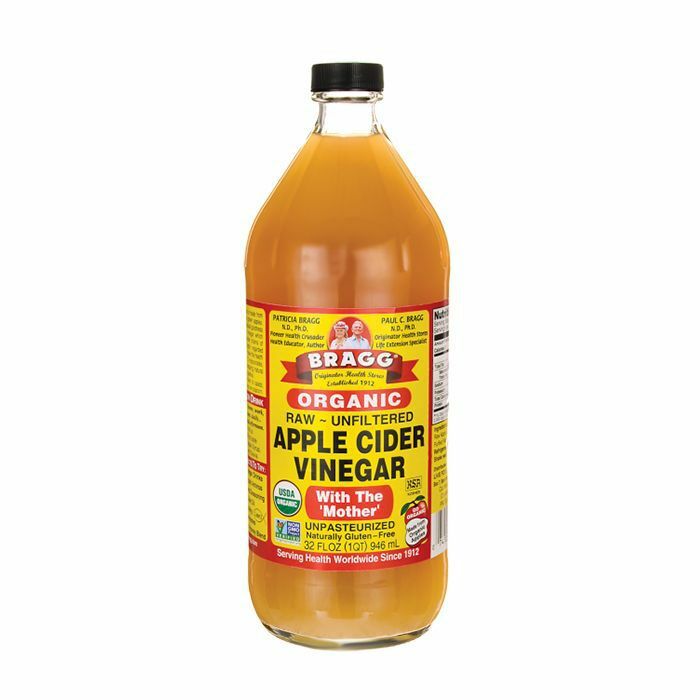 When I do wash my hair, it's with nothing but apple cider vinegar. 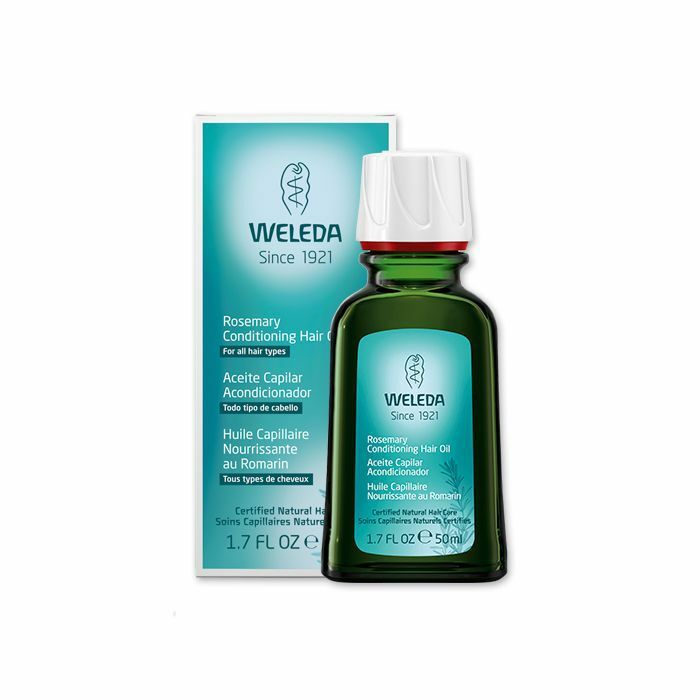 I put in Weleda's Rosemary Hair Oil ($17), and I'm on my way." "I only use oil on my face, even if it's boiling out. 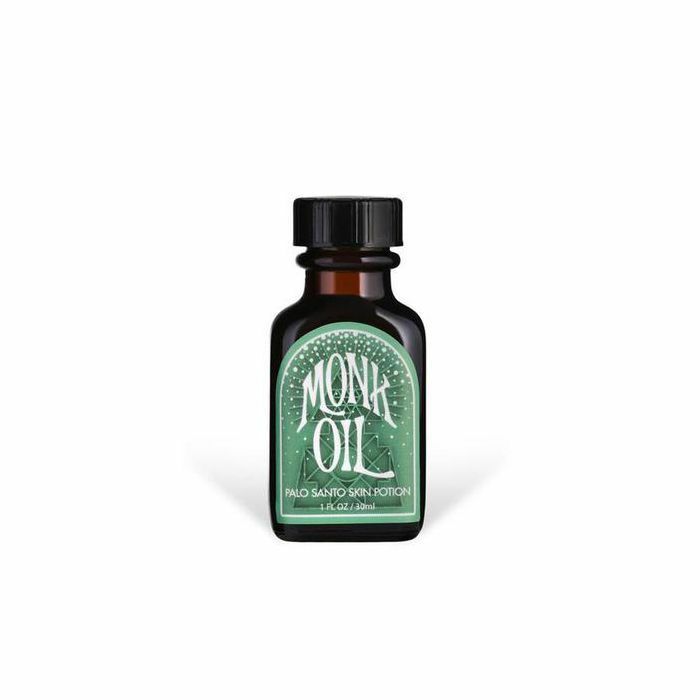 I use Dr. Alkaitis Organic Nourishing Oil Treatment ($90) for my face and body, and Incausa's Monk Oil ($22) on my body. They're the best. I also always have Lucas's Pawpaw Ointment ($9) on me. And Evian Spray ($13). And anything with rose in it. 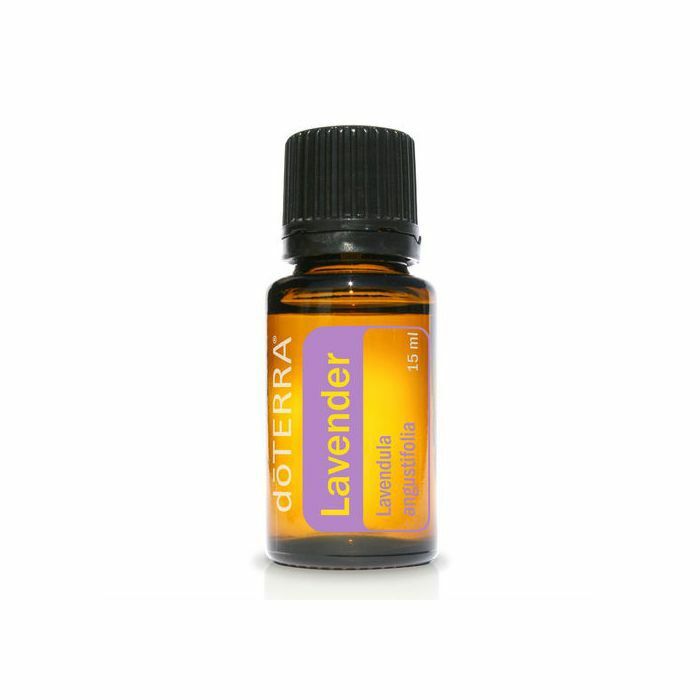 DoTerra's essential oils are my favorite." "Very minimal. I fill in my eyebrows a little, and I tint my eyelashes instead of using mascara. 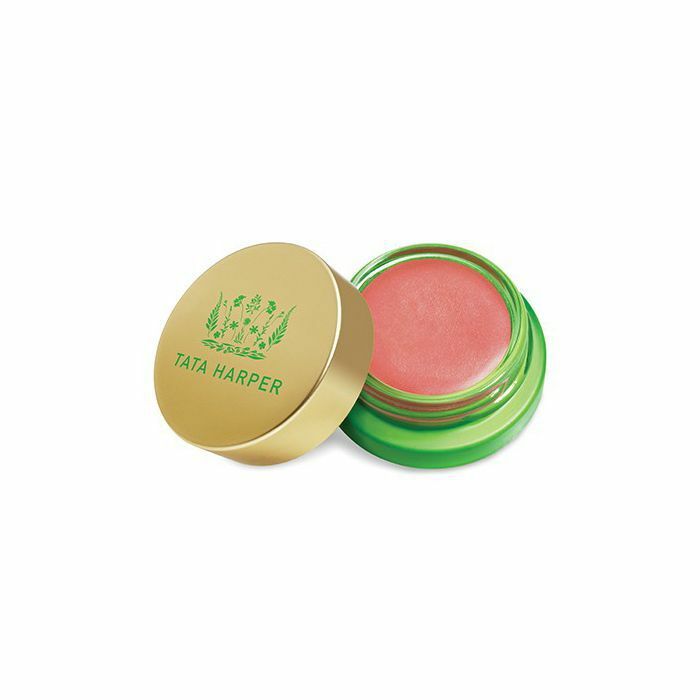 My favorite makeup products of the moment are Glossier's Perfecting Skin Tint ($26) and Tata Harper's Lip & Cheek Tint ($36)." What's your favorite summer beauty product? Tell us in the comments below!